Subaru cars are softroaders; they are known for the use of a boxer engine layout in most vehicles above 1500 cc. 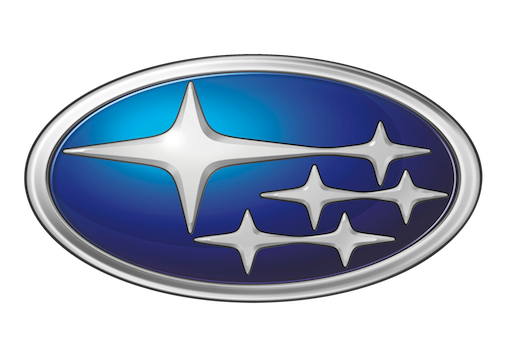 Most Subaru models have used the Symmetrical All Wheel Drive drive-train layout since 1972. Today the Japanese company is best known for its emphasis on All-Wheel-Drive technology, using that as a differentiating factor from other Japanese manufacturers.